First of all, please, read these lines as the opinion of a regular surfkayaker. 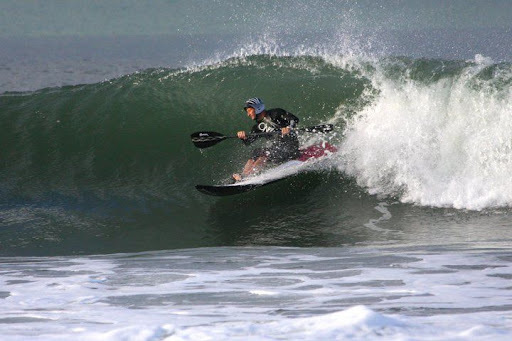 I surf with Mega boats a long time ago and, the last one - Reflex - was one of my favourites. I had it for three years but, when I first saw this Boost... my curiosity increased. 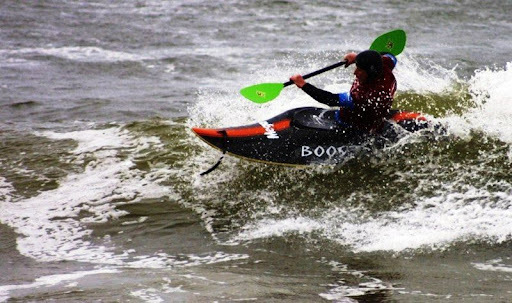 I always liked "small", fast and manoeuvrable kayaks and this Boost, fitted perfectly on these features. My Boost arrived this week and I surfed it yesterday and... my friends... was a BLAST!! I never surfed something so fast. The low rocker, the small tail and the light weight ( X-Tech) made all the difference. Manoeuvrable as Reflex, but with much more speed. And an extraordinary comfort! 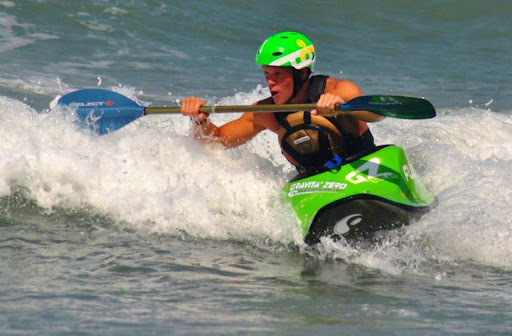 Of course that when I see Chris, Sam, Jonny or Dessie surfing the Boost and making all those aerials and outrageous manoeuvres, that comforts me... like in football, we like to have the same gear of the real champions ;) And the Boost... is really a champ surfkayak. 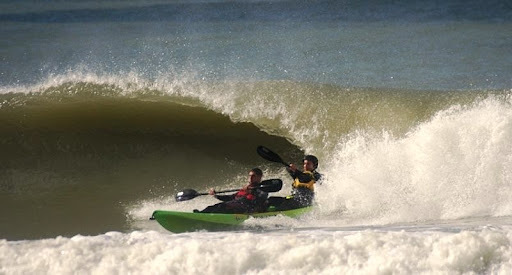 Gabriel Landini - NEWS TEAM kayaksurf.net Argentina - envia-nos estas fotos fantásticas onde um kayak SOT (sit-on-top) surfa umas ondas à maneira em Mar de Plata. Os raiders são Diego Lopez e Gabriel Landini na praia de Puerto Cardiel. A temperatura da água marcave 10ºC e a temperatura exterior... 6ºC. Onda de um metro, metro e meio... como Gabriel diz... "Que Fresquito" - SLIDE SHOW em baixo. 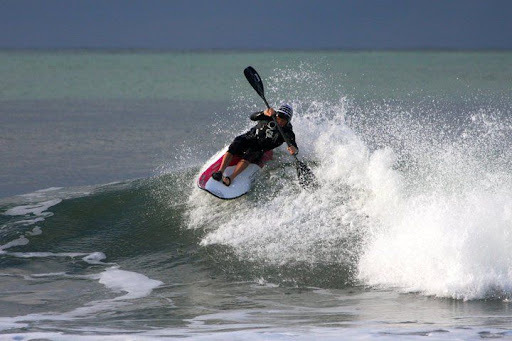 Gabriel Landini - NEWS TEAM kayaksurf.net Argentina - sent us these great photos of a very good surf session with a kayak SOT. The raiders are Diego Lopez and Gabriel. The place: Puerto Cardiel beach. Temperatures: water, 10ºC and weather, 6ºC. 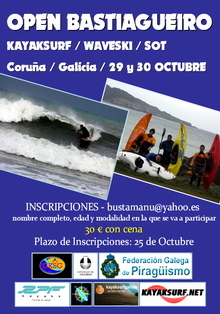 Waves: 1,5 mt maximum. Like Gabriel says... pretty cold!! SLIDE SHOW below. Decorreu no domingo passado em Castagneto Carducci (80 km para sul da turística cidade de Pisa na costa oeste italiana), o primeiro encontro de kayaksur organizado pelo Team Donoratico. 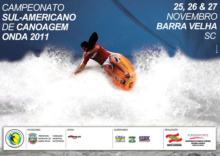 O evento contou com o apoio da Gravita Zero - que teve no local uma pequena exposição de material - e do kayaksurf.net. Fotos e report de Socci Francesco! 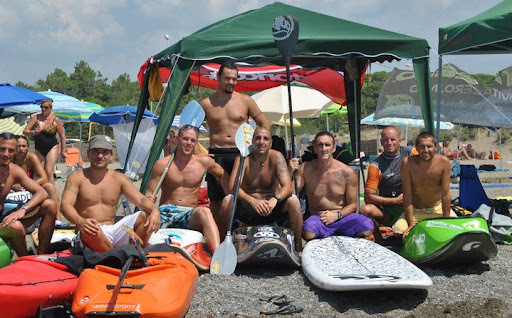 It run last sunday in Castagneto Carducci (80 km south from the turistical city of Pisa, Italian west side coast), the first kayaksurf meeting organized by Team Donoratico. 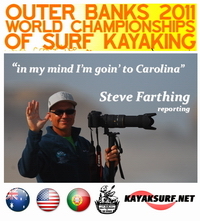 Gravita Zero supported the event and kayaksurf.net was media partner. After the the party, time for the surf report by Socci Francesco. Congratulations for all! 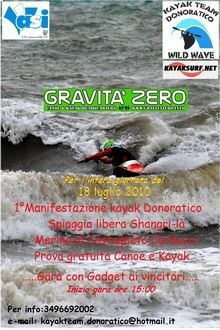 The Manifestation was in Marina di Castagneto Carducci(Donoratico),from the morning we have found a perfect condition, whit good but small waves,which gave the possibility to try also at many people the have started this summer. I found many people of different age interessed at this "new" sport here. At people that have try i've given a t-shirt and stickers of Kayaksurf.net. 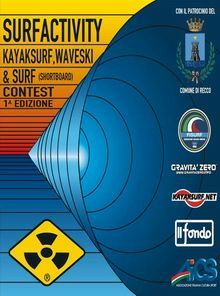 Partecipated at the dimostration Gravità Zero e RRD (Roberto Ricci Designs) whit kayak, Kayaksurf and SUP. 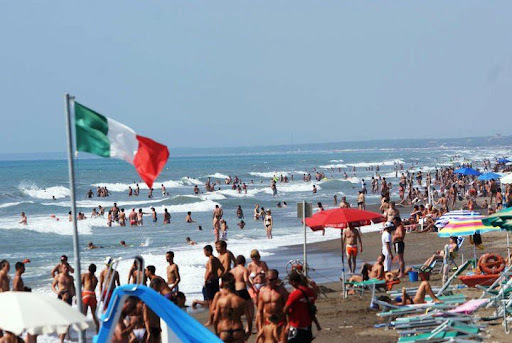 The beach was really crowded and i've received complimentes from the commune, who expressed interest and desire for the second Manifestation of summer 2011. 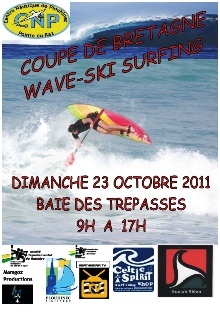 Good wave,and see you in Ocean Spirit!!!! 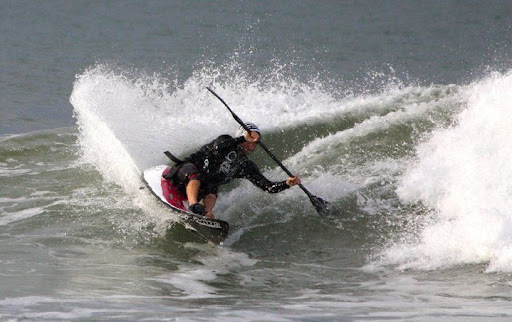 Darren Bason continua a promover o kayaksurf e waveski por terras Australianas a está agora a lançar mais uma novidade da Random - o novo waveski custom. 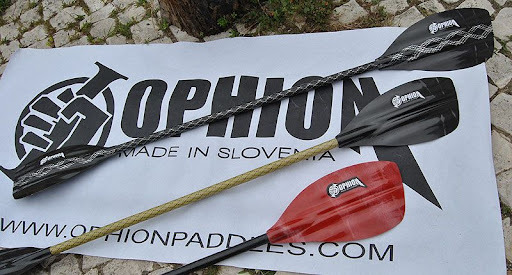 Darren surfa agora com as pagaias Ophion e o craque não hesita em dizer-nos que são simplesmente perfeitas - quer para os seus waves ou surfkayaks. Este ano, tanto Darren como Steve não virão ao Ocean Spirit... vamos sentir a falta do seu surf de luxo!! 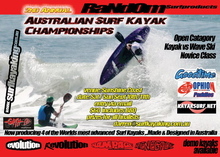 Darren Bason continues promoting kayaksurf and waveski in Australia with his Random brand. The new toy that comes from there is a new waveski custom. In these photos we can see him testing this new machine with his Ophion Rapture. 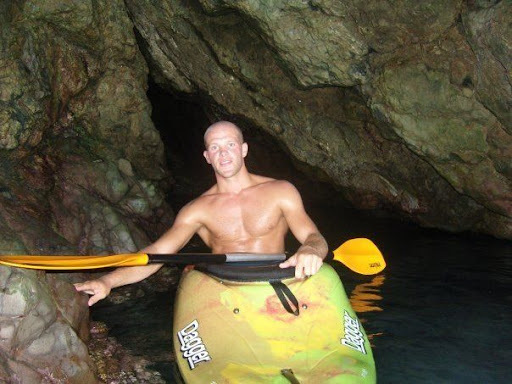 According to Darren, his new paddle is simply perfect for his style of surf - with surfkayaks or waveskis. 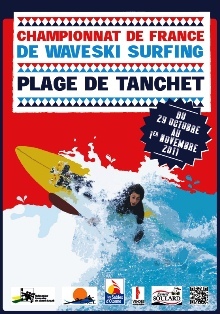 This year, neither Darren or Steve will come to the Ocean Spirit Festival... we'll miss your surf guys! Foi a forma mais prática de agilizarmos o nosso plano de edição. 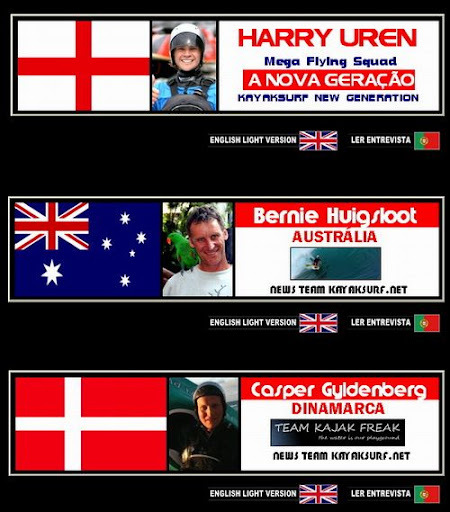 Harry Uren (Inglaterra), Bernie Huigsloot (Austrália) e Casper Gyldenberg (Dinamarca) estão agora online. 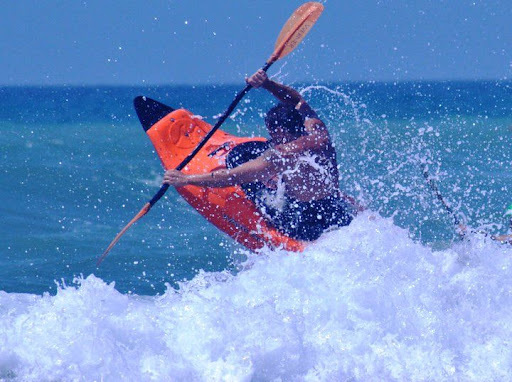 É kayaksurf e waveski do melhor com a mais valia de dois destes nomes estarem a partir de agora igualmente incluídos na nossa NEWS TEAM. Para ler as entrevistas, basta CLICAR na imagem! With so many interviews to publish, this was the easiest way ;) Harry Uren(England), Bernie Huigsloot (Australia) and Casper Gyldenberg (Denmark) are already online. Two of these names are also on our NEWS TEAM! To see all these interviews (also in english), you just have to CLICK on the top image! SUP / Fletcher Burton creeking with a SUP... huge!! 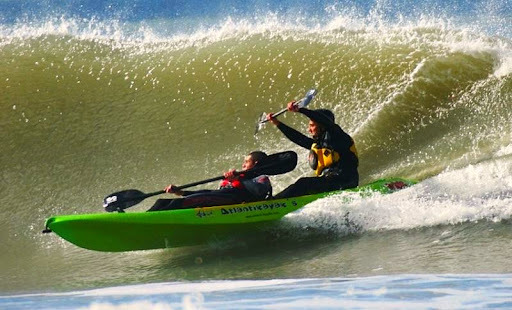 Decorreu em Bude, Black Rock (SW da Inglaterra) em Abril mais uma prova inserida no intenso circuito inglês de kayaksurf. John Watson - NEWS TEAM kayaksurf.net - enviou-nos o report completo com todos os resultados, entretanto já publicado ( podem recordar o REPORT AQUI). Denzil Pearce enviou-nos depois uma série de fotos do evento que agora publicamos em SLIDE-SHOW. Caras conhecidas e muito surf! 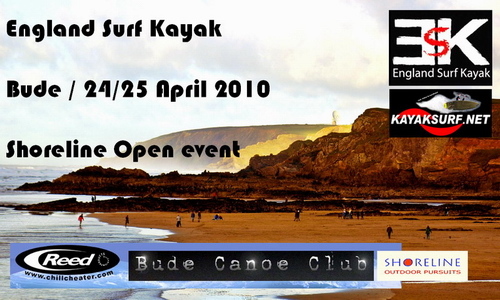 It took place last April in Bude (Black Rock - England SW), one more surfkayak contest inserted in the England Surf Kayak events. John Watson, NEWS TEAM kayaksurf.net, sent us all the report - can be recall HERE - and later, Denzil Pearce sent us more photos from the event. 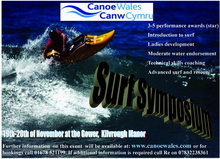 Check the slide show below to remember the great event!